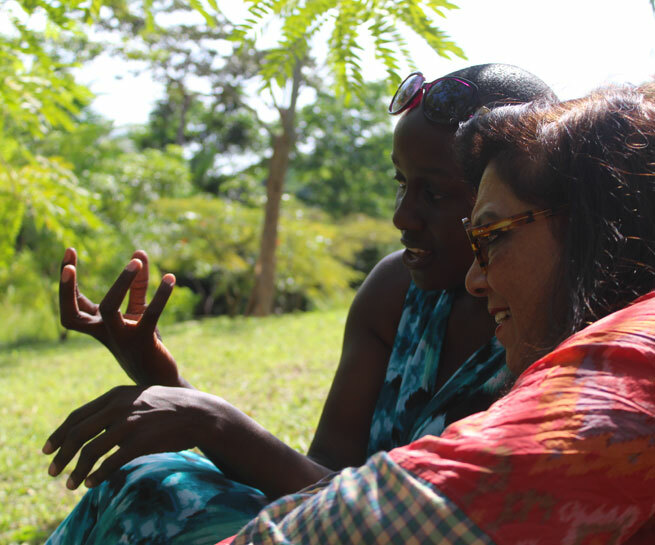 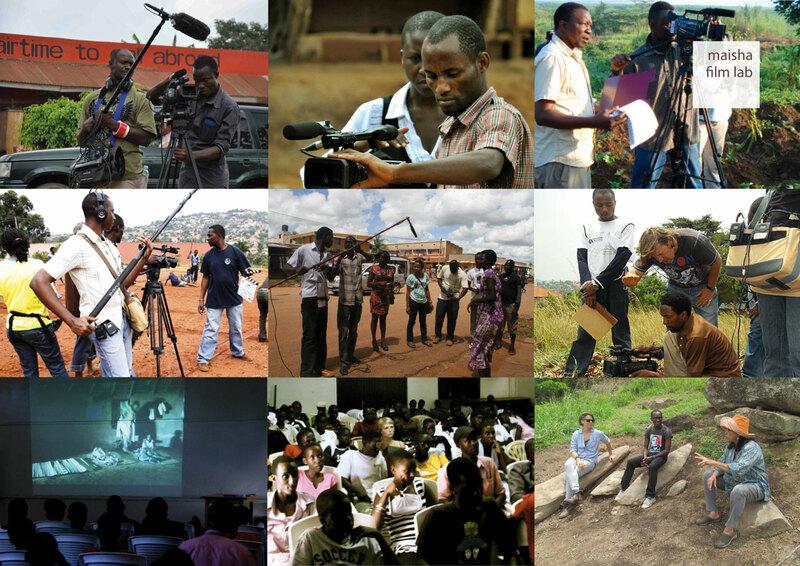 Maisha is a non-profit training initiative for emerging East African filmmakers, founded by acclaimed director Mira Nair. 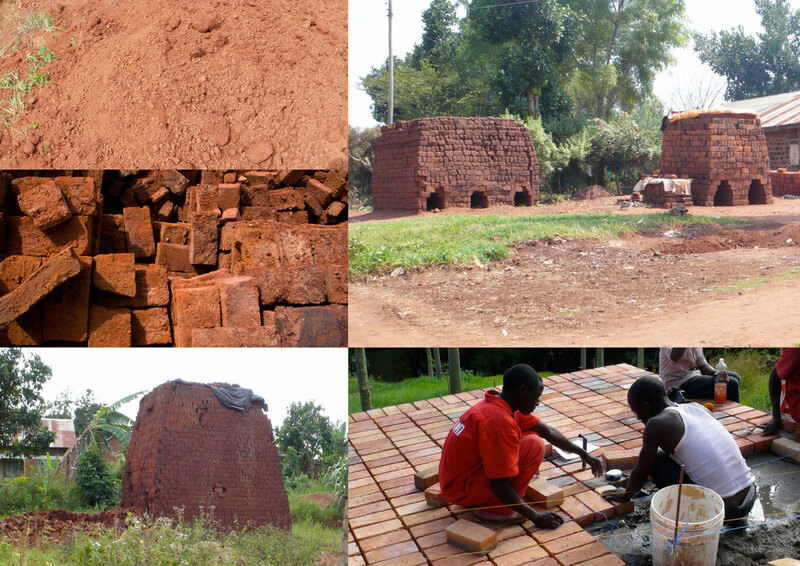 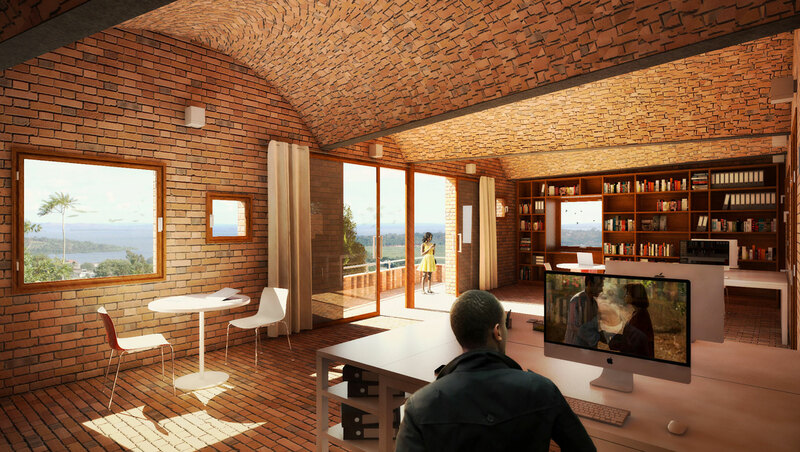 Maisha Film Garden is cultural, environmental and architectural project to see and narrate a new Africa. 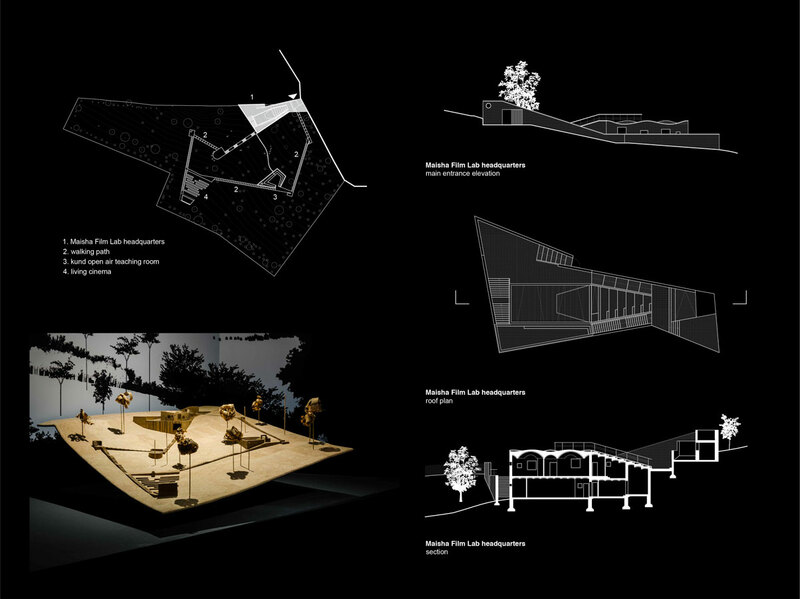 It is intended to sum up life in cinema and architecture. 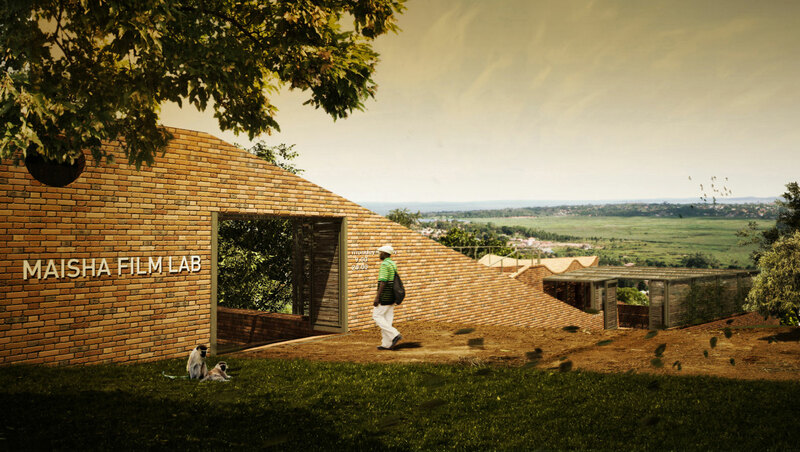 The new headquarters of the Film Lab is conceived as a film sequence inspired by the evolution of life (Maisha means “life in Kiswahili). 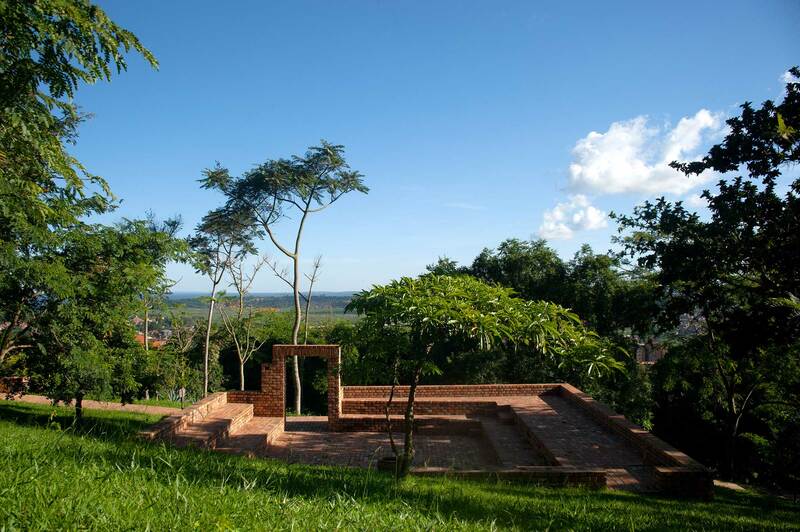 Overlooking Lake Victoria, it is designed as a series of open classrooms in a natural setting to foster discussion, learning and contemplation. 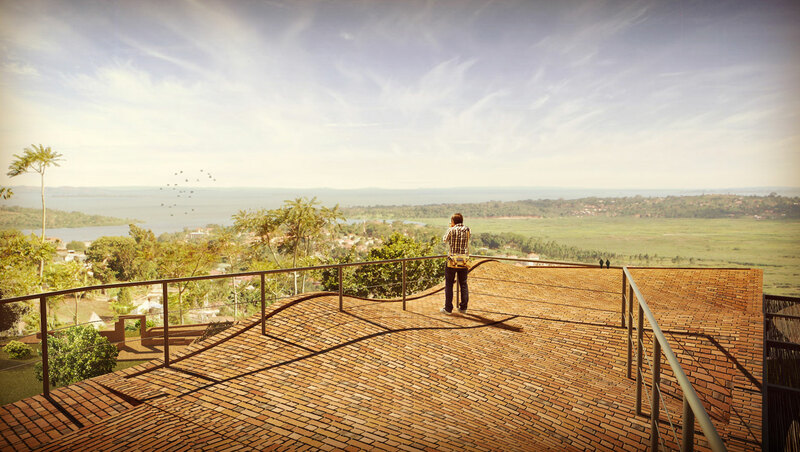 The headquarters is a building made entirely of bricks and has a theater/terrace overlooking the landscape. 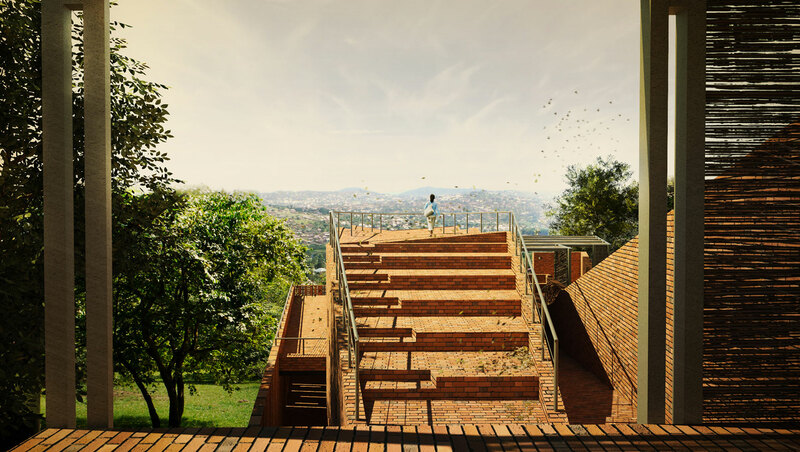 It is the first and last stage on the living path. 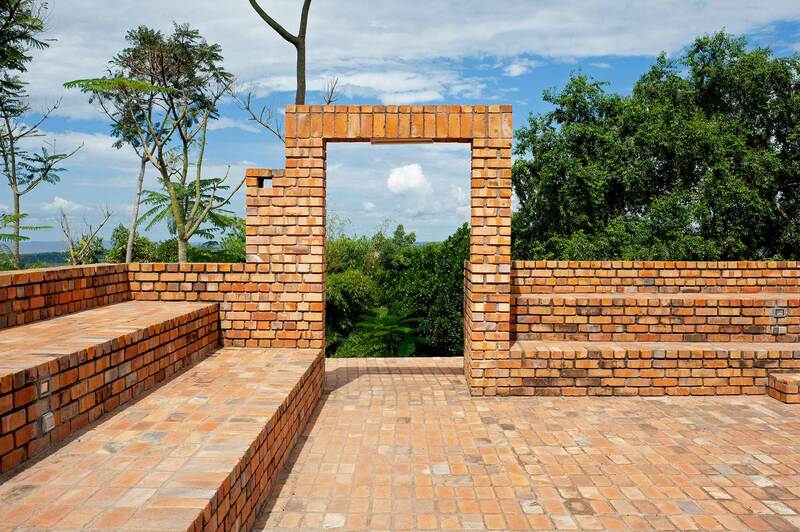 Symbolically, it represents the beginning and end of the human life.